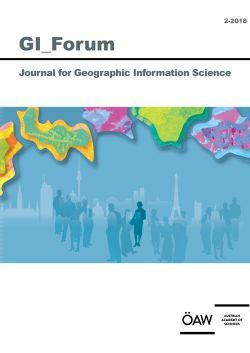 Geoinformation is represented in increasing numbers of different forms, with heterogeneous social and cultural implications. This paper highlights the merits as well as the ambivalence of the social (especially) and political effects of the widespread expansion and growing importance of (volunteered) geographic information. This general overview of the basic symbolic forms in which geoinformation appears distinguishes between three areas of spatial semantics: while technological systems address space mainly in numerical terms, the user refers to space by ego-centered deixis, while society and culture provide the established everyday language of toponyms. The main argument, based on this categorization, stresses the importance of diversity and transparency in acting and interacting with geoinformation and geomedia in order to promote empowerment, education and reflection.